Made In, the company that manufactures cookware and ships it directly to consumers, has added a roomy carbon-steel wok to its line. It’s hefty and heats quickly, with a generous handle that stays cool. A flattened bottom allows it to be used on a home stove. It requires seasoning before it’s used the first time. Made In recently announced that Grant Achatz and Nick Kokonas of the Alinea Group in Chicago have joined Tom Colicchio on its advisory board. The Alinea Group is now stocking its kitchens with Made In equipment. 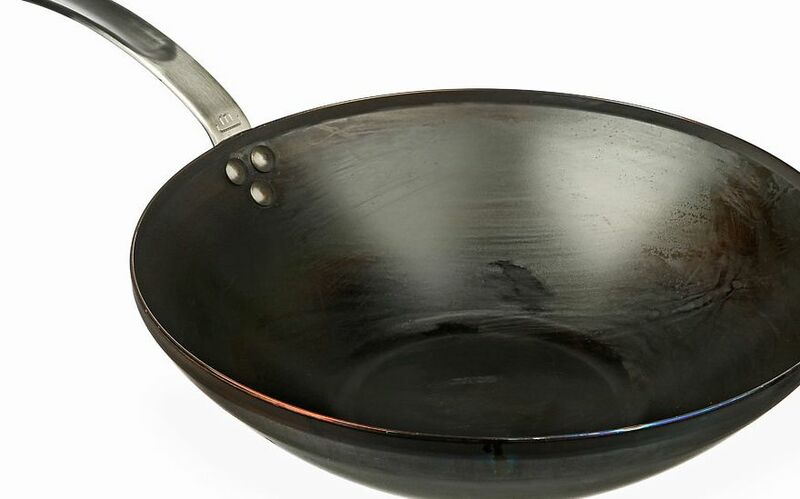 Made In carbon-steel wok, $99, madeincookware.com.